It’s day one at Pittcon 2018 in Philadelphia! Thermo Fisher Scientific has some exciting announcements this week, so be sure to check in each day to see what’s happening. If you’re at the show, be sure to stop by booth #2632. 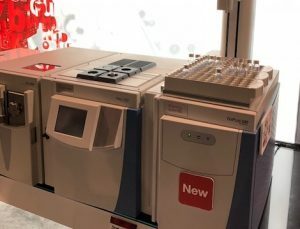 Making its debut at Pittcon, the Thermo Scientific TriPlus 500 Gas Chromatography Headspace Autosampler is designed for high sample throughput and low cost-per-sample for routine volatile organic compounds (VOC) analysis by pharmaceutical, food safety and environmental scientists. Routine testing and quality control (QC) laboratories can enhance the performance of daily workflows with access to an advanced static headspace sampling system that is expected to provide high productivity and fast analysis for VOCs across all sample types. It is crucial to have reliable and easy-to-use headspace sample preparation. The TriPlus 500 Gas Chromatography Headspace Autosampler platform contains innovations that can provide a scalable and regulatory-compliant, high-throughput sampling solution that adheres to global standards for data quality and supports laboratories conducting essential VOC analysis of medicines, food and environmental samples. Top performance for confidence in data reproducibility and sample integrity. Automated 24/7 operation for results with minimal operational expense. Validated method transfer capabilities, which help streamline method conversion. Effective purging to practically eliminate the residual signal of heavier and polar compounds, for minimal carryover. Reliable results and injection repeatability through advanced pressure control in both the vial and sampling loop prior to column transfer. Efficient heating of the sample path, which protects against the risk of high boiling solvent contamination and supports the robustness of the system. A scalable and compact design to maximize valuable bench space and meet evolving throughput requirements. 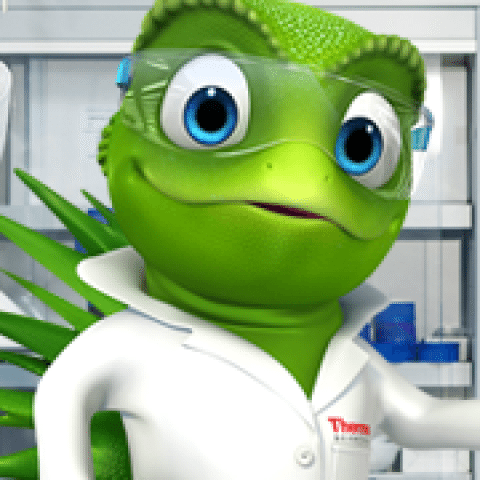 Laboratories that need to comply with stringent regulatory requirements can benefit from the complete integration of the TriPlus 500 Gas Chromatography Headspace Autosampler with the Thermo Scientific Chromeleon Chromatography Data System (CDS) software, which is designed with the necessary functionality to achieve full compliance and adherence to data quality guidelines (USP<1058>) as well as 21 CFR Part 11 for data integrity and traceability. This combination provides dedicated tools for automatic reporting and system suitability testing to help organizations meet with the latest standards and streamline their validation procedures. Learn more about the solutions showcased at Pittcon 2019 here.